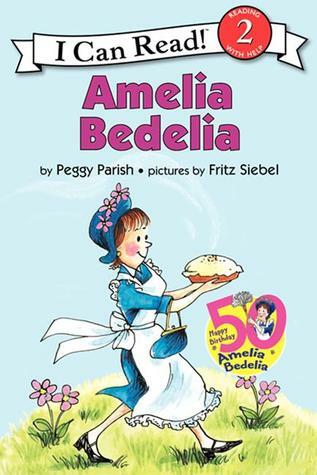 Kristan: Amelia Bedelia. Those books cracked me up as a kid. 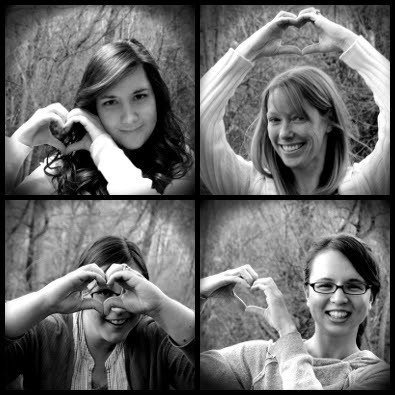 And I still smile just thinking about them today. 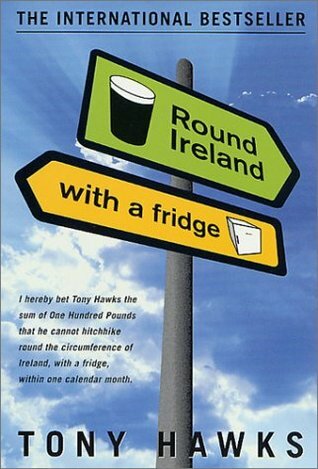 Sarah: ROUND IRELAND WITH A FRIDGE by Tony Hawks. 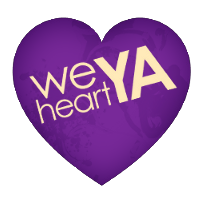 Stephanie: The problem with reading mostly fantasy, is that so much of it takes itself so seriously. So not a lot of funny. Maybe Harry Potter? Kristan: Definitely Harry Potter! Good one. And I love books/authors that aren't really trying to be funny, but allow humor to come through naturally (either through dialogue, or through astute observations about the world). 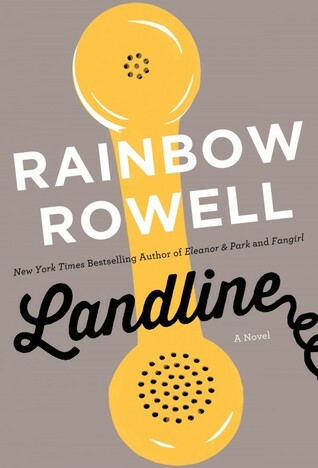 Kristan: Along those lines, the funniest book I've read lately is probably LANDLINE by Rainbow Rowell. She's so good at letting life's absurdities shine through, even when they're not the point of her story. 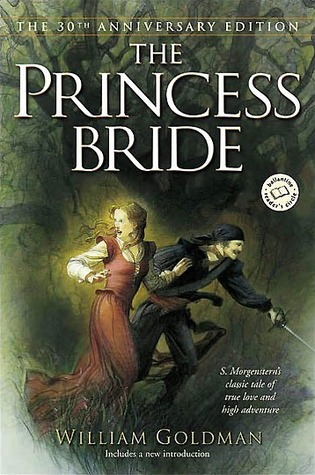 Ingrid: THE PRINCESS BRIDE, hands down. 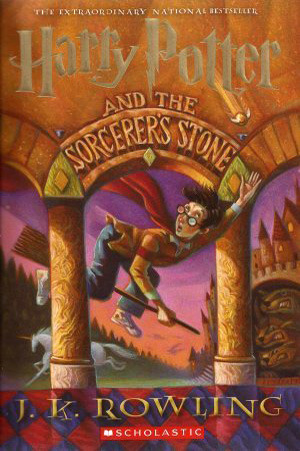 The movie is funny too, but as usual, there is so much more in the book. 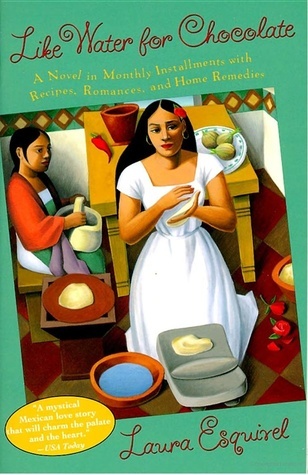 Ingrid: Oh, and there was also a lot of subtle, delightful humor in LIKE WATER FOR CHOCOLATE by Laura Esquivel. ROUND IRELAND WITH A FRIDGE by Tony Hawks...Oh, I've GOT to check this one out!